Discover how a poem written by a parish priest resulted in the much-loved carol Silent Night. 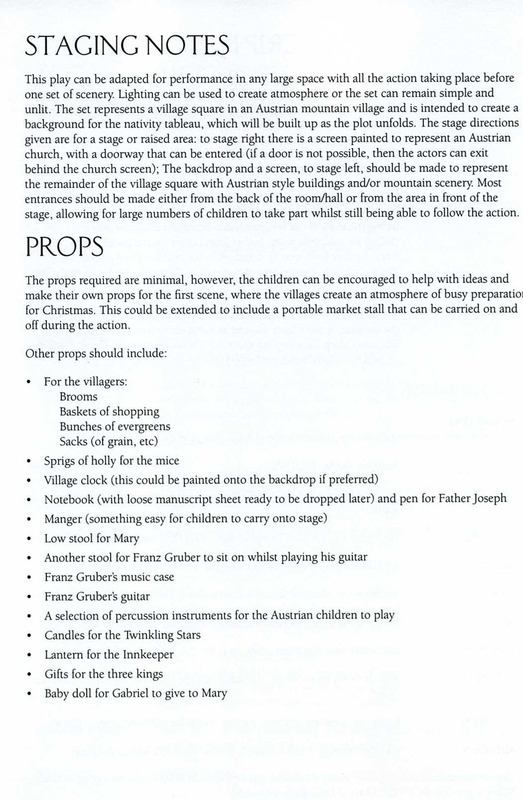 With an Austrian feel and a selection of well-known carols, this wonderful children’s nativity combines humour, drama and festive traditions. Available with Words on Screen™ v2. 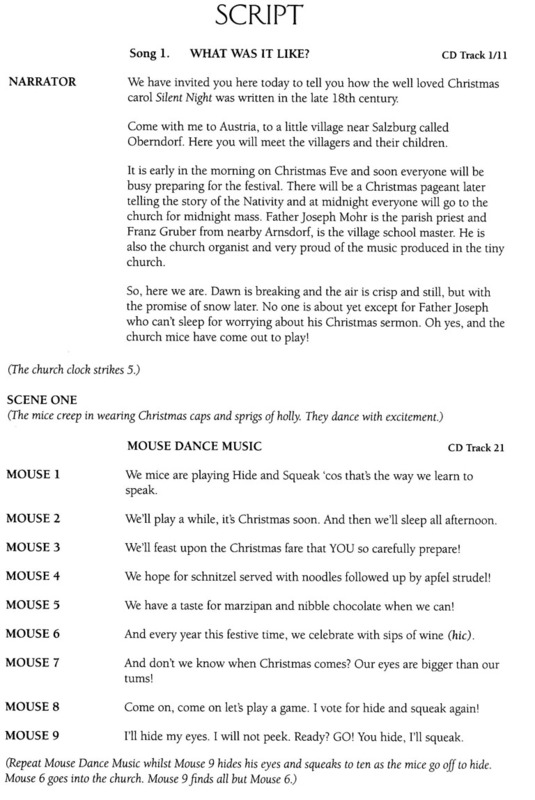 Silent Night is a delightful children's nativity set in 19th century Austria, where the villagers of Oberndorf are busy preparing for their Christmas Eve pageant. Amidst the hustle and bustle, they realise that naughty mice have destroyed the church organ. How will they organise music for their special celebrations at such short notice? 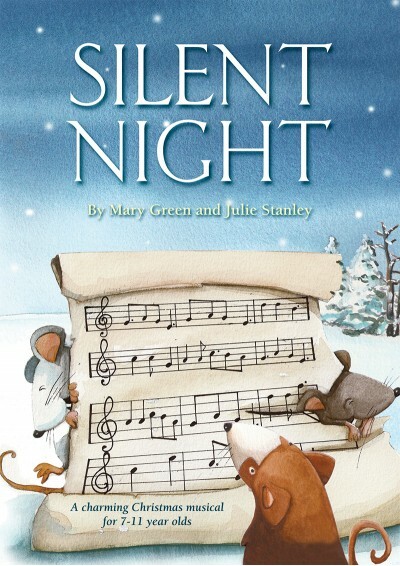 Discover through this beautifully adapted story how a poem written by a parish priest resulted in the well-loved carol Silent Night. 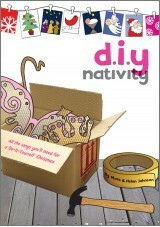 Featuring nine songs with an Austrian feel, including a medley of well-known carols, this children's nativity musical cleverly combines humour, drama and festive traditions to create a truly heart-warming Christmas play for 7-11 year olds. 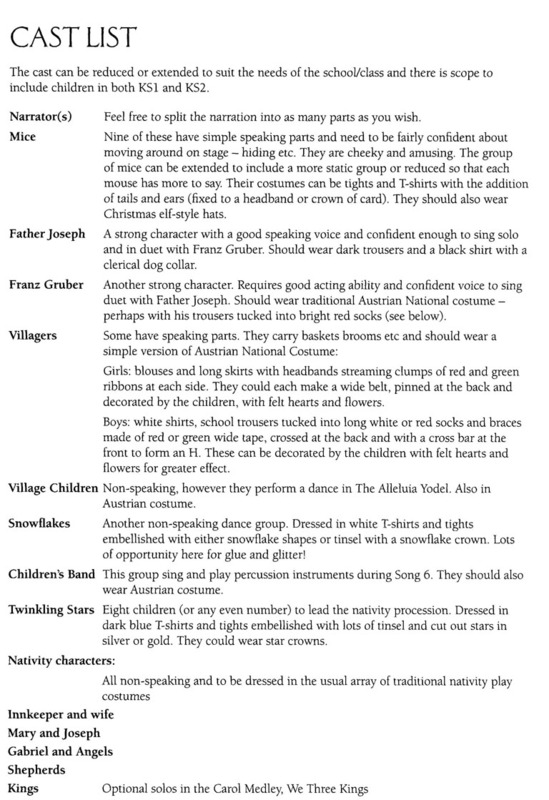 A simplified cast list and script particularly suitable for 5-9 year olds is also available upon purchase – perfect for churches and smaller class productions. Please contact Customer Services on 020 8481 7200 for more details. Last week my class of Year 2 children performed 'Silent Night' to their families. The script I used was the simplified version which I had asked the company for last January and the writers kindly obliged. This was the best KS1 show I have done in a long time. The songs were easily learnt - helped by the CD which many of the children purchased - and the easier script was quick to learn. The children enjoyed being dancing villagers, scampering mice and ballet dancing snowflakes. 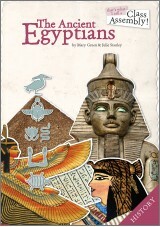 A wonderful production - thank you as always Out of the Ark! 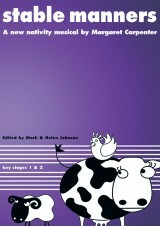 My year 3's and 4's loved performing this. The songs were easy to learn. 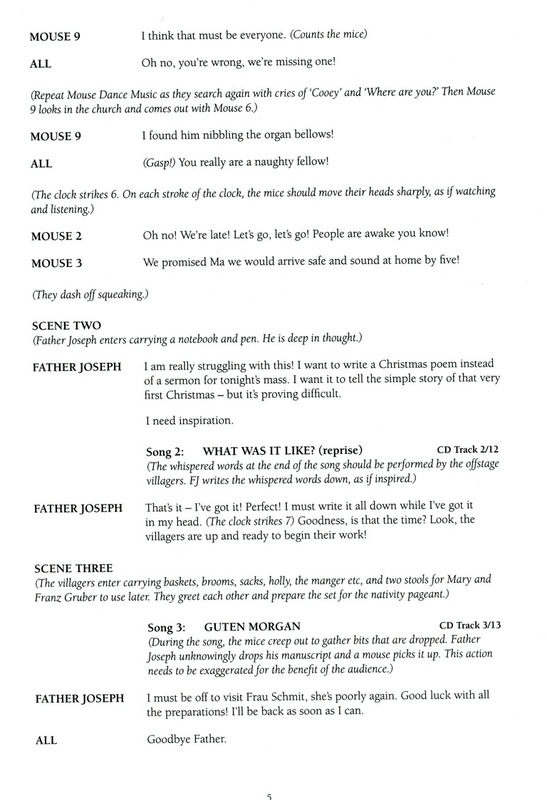 The script enabled many children to have a small part each. There were opportunities to have large groups of dancers and some played percussion instruments. 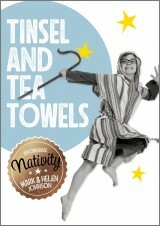 Our audiences commented that it was the best Christmas play they had seen. Entertaining to watch, enjoyable to teach and what fun to perform! 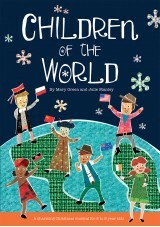 Our Year Four class adored performing this superb Christmas musical. The children learned the songs and script really quickly as they were enthused by the lyrics and enchanted by the storyline.nThank you. Absolutely loved the script and music. Suited the youngest children in Year 3 up to the oldest in Year 6. Plenty of opportunities to choreograph the songs to involve many children.